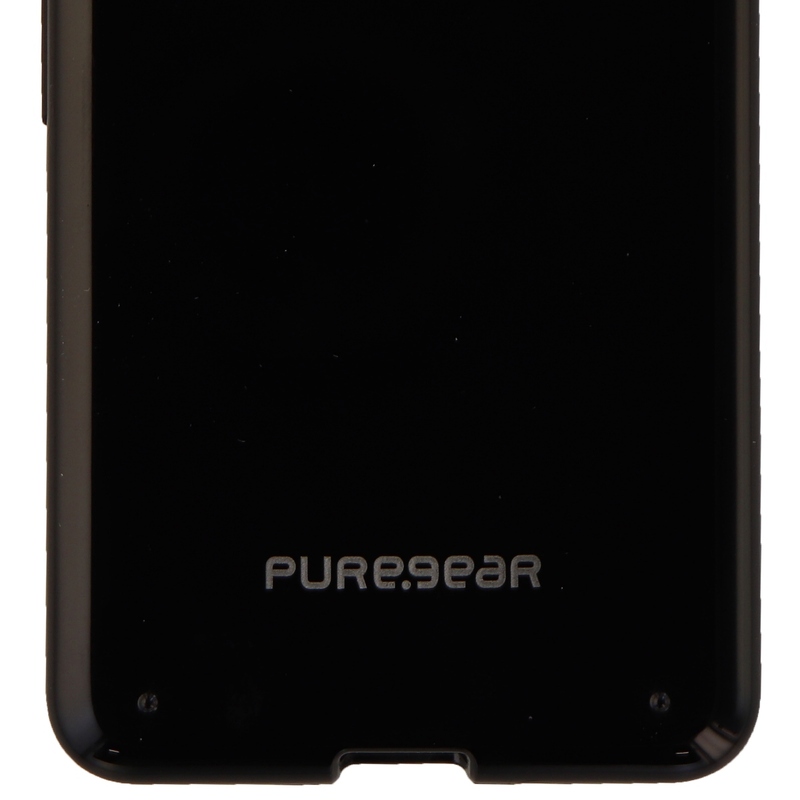 The Slim Shell Series Hybrid Hardshell Case made by PureGear brand name cases. 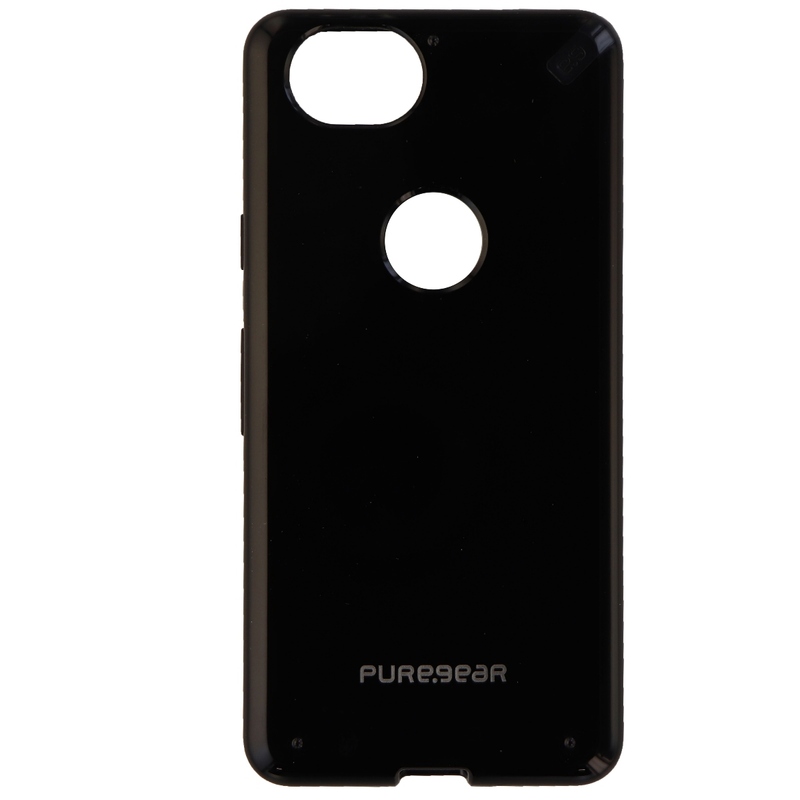 Compatible with the new Google Pixel 2 Smartphone. 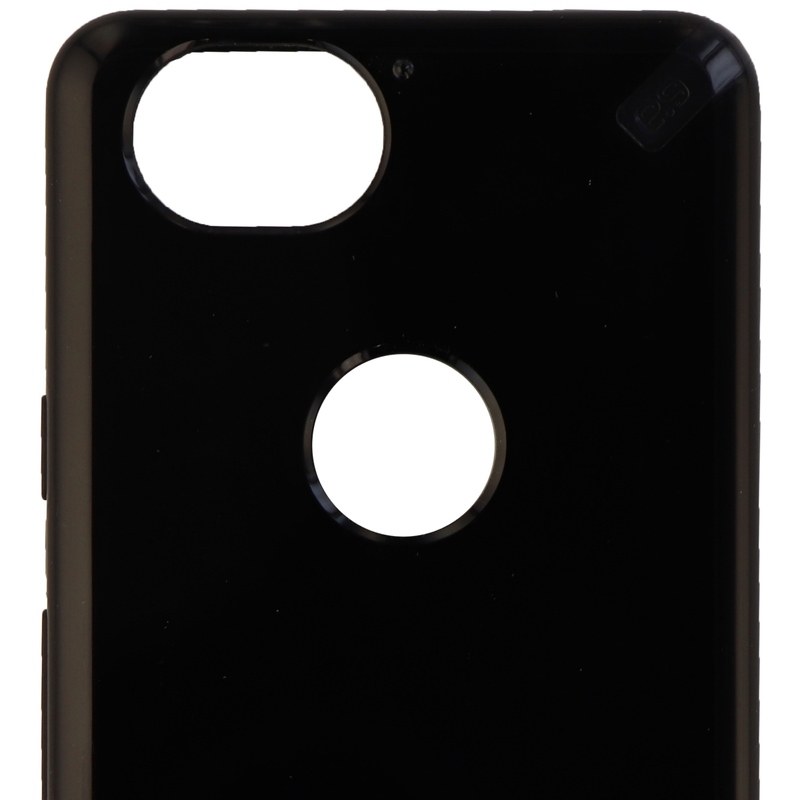 Glossy black hardshell backing with a solid black shock absorbing border trim.